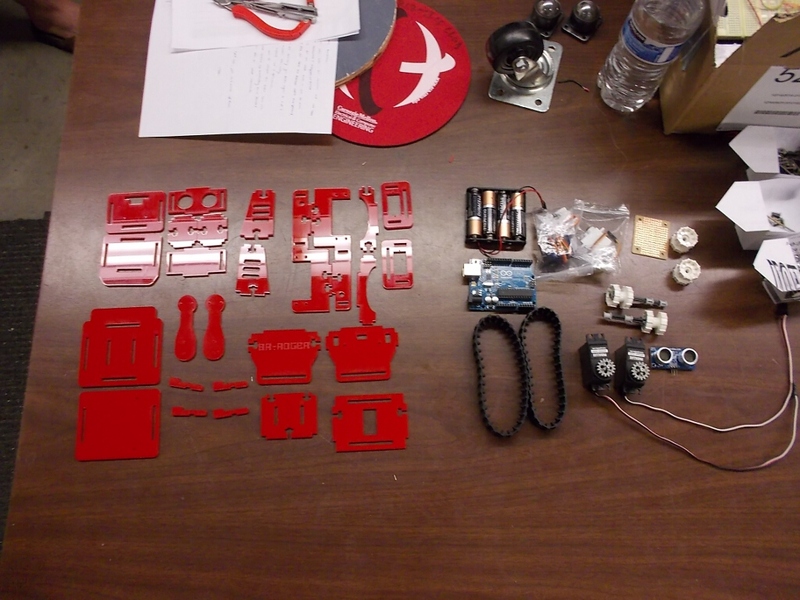 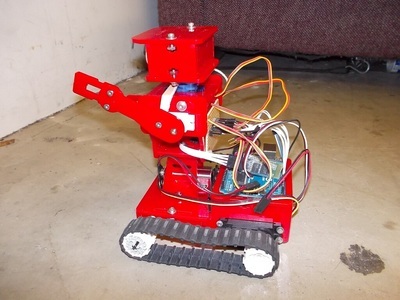 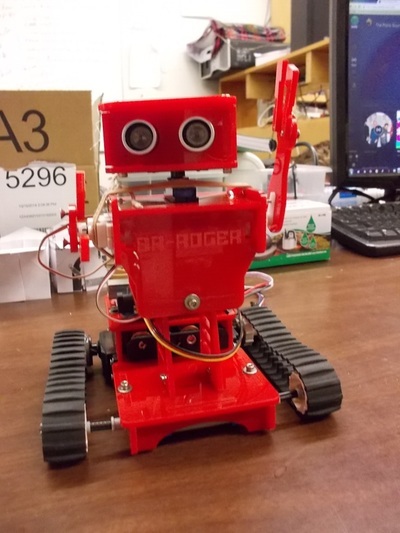 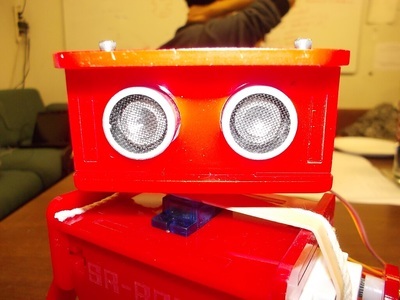 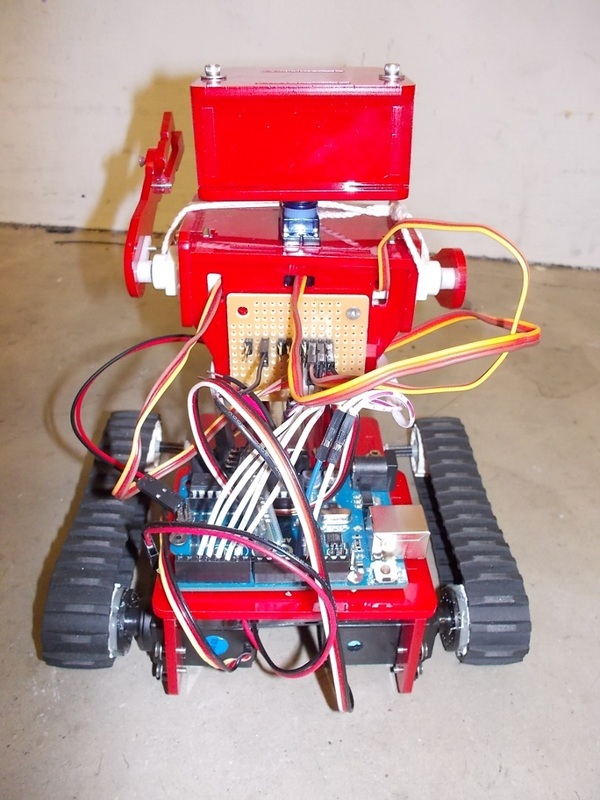 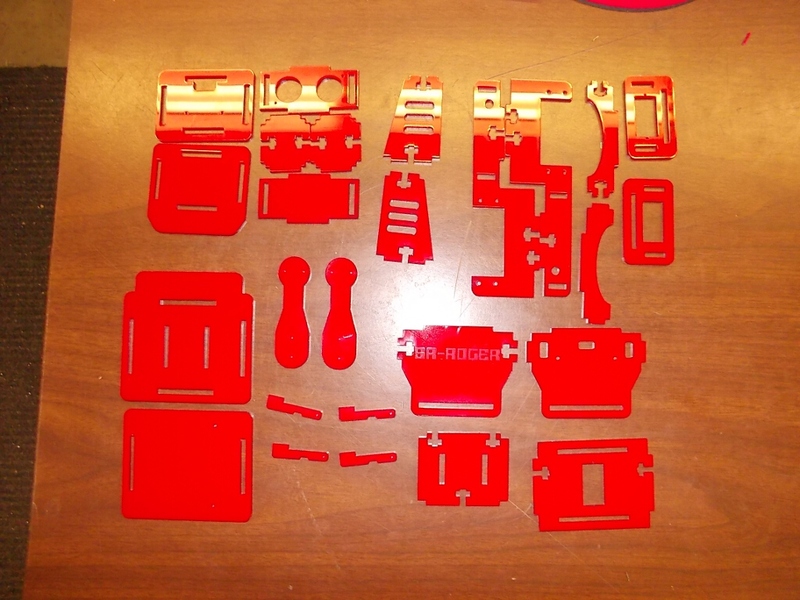 Made in 36 hours at CMU's Red Robot Hackathon Fall 2014. It is a self-contained tracked robot base that can move around and grab things (with some assistance). Kind of reminds me of WALL-E!